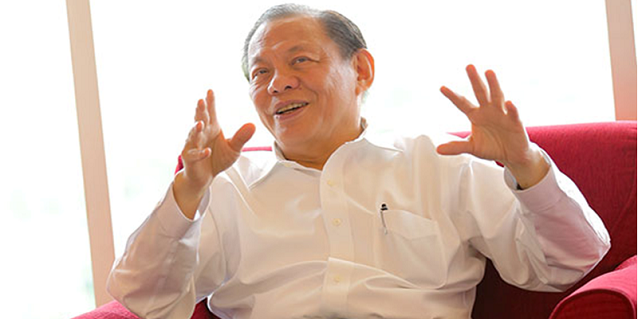 On May 9, 2016, Woodfibre LNG Limited announced that its Singapore-based affiliate Woodfibre LNG Export Pte Ltd. (Woodfibre LNG Export) had signed a Heads of Agreement (HoA) with Guangzhou Gas Group Co., Ltd (Guangzhou Gas Group) concerning potential LNG offtake of 1 mtpa of the liquefied natural gas (LNG) for 25 years starting in 2020. 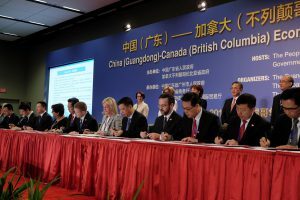 Woodfibre LNG Limited Country Manager and Vice President Corporate Affairs Byng Giraud (seated 4th from right) represented the company in the HoA signing. 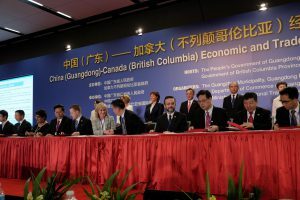 The signing in Vancouver, Canada was witnessed by The Honourable Christy Clark Premier of British Columbia and Mr. Hu Chun Hua, Secretary of Guangdong Provincial Party Committee as the two leaders continue to work to strengthen the important economic relationship between the two provinces. 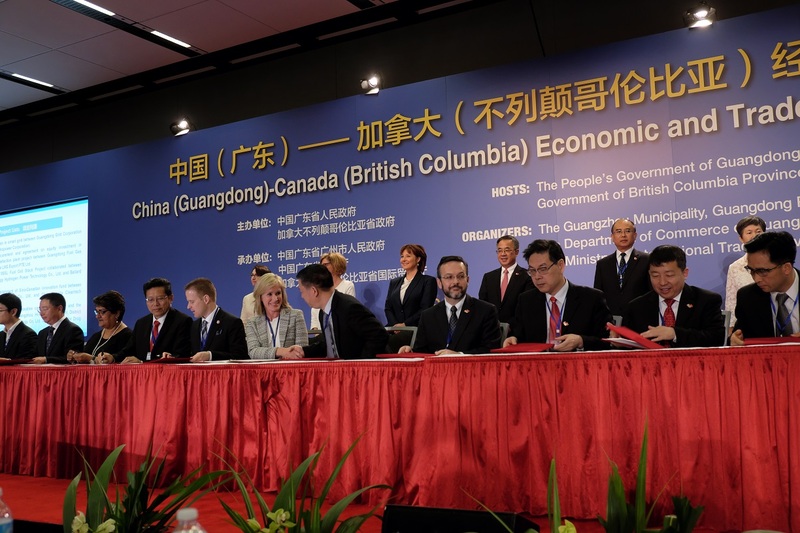 The LNG will be sourced from the Woodfibre LNG Project, which is being developed in the District of Squamish, British Columbia by Woodfibre LNG Limited, a Canadian-based affiliate of Woodfibre LNG Export. 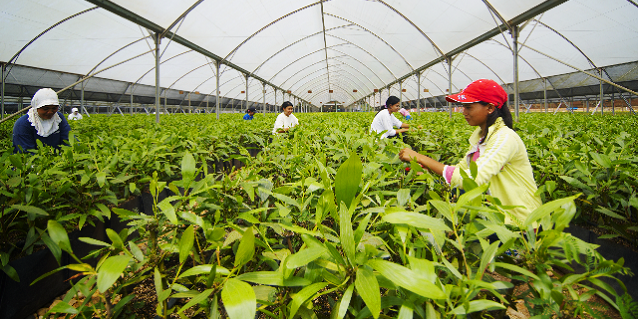 The LNG offtake contemplated in the HoA will provide a long-term stable supply of natural gas to meet the rapidly-growing demand for clean energy in Guangzhou City, People’s Republic of China. Guangzhou is the capital and largest city in Guangdong Province of China. The Woodfibre LNG Project is expected to start production in 2020 with an annual capacity of approximately 2.1 million tonnes. 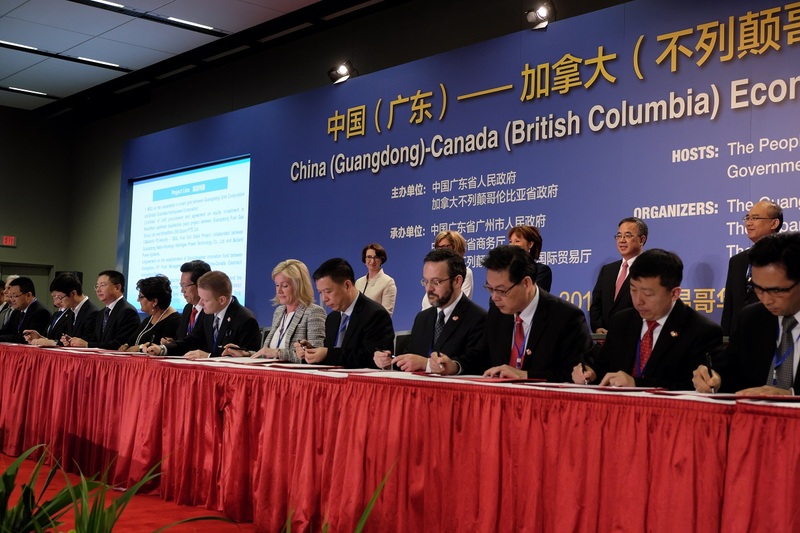 The announcement follows the signing in September of 2014 of a Memorandum of Understanding between Woodfibre LNG Export and Guangzhou Gas Group concerning the potential LNG offtake agreement. 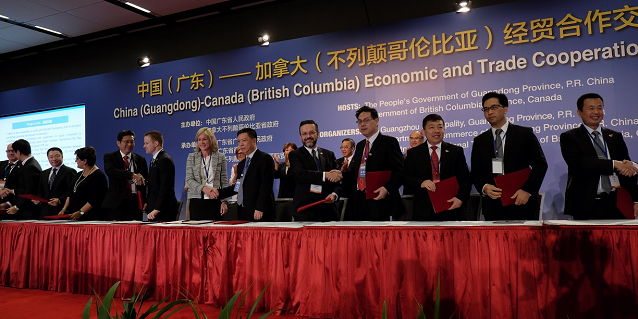 The HoA includes a potential investment of up to 10% of the equity of Woodfibre LNG Limited by Guangzhou Gas Group, and marks another important step in the development of the Woodfibre LNG Project. The LNG offtake contemplated in the HoA will provide a long-term stable supply of natural gas to meet the rapidly-growing demand for clean energy in Guangzhou City. Woodfibre LNG Export, a part of the Pacific Oil & Gas group of companies, has secured an export license from the National Energy Board in Canada to export approximately 2.1 million tonnes of LNG from the Woodfibre LNG Project for a period of 25 years. To learn more about the Woodfibre LNG Project, visit woodfibrelng.ca. Also follow Woodfibre LNG on LinkedIn.